How did you do it? 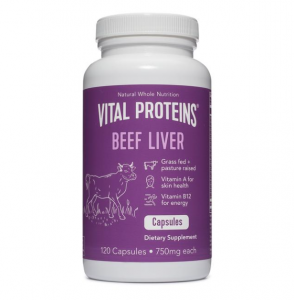 How did you convert your whole family, kids and all to a paleo lifestyle? For years we’ve successfully lived in surburbia on an ancestral-based nutrient-dense whole-foods lifestyle. As a result, we’ve been asked the above question nearly every day. We’ve never been able to offer anyone a direct, complete resource. Now, instead of reading all of our posts, listening to our podcasts, getting Eat Like a Dinosaur and figuring out your own plan after weeding through all that we finally have an answer! Announcing our NEW eBook, 3 Phase Paleo! 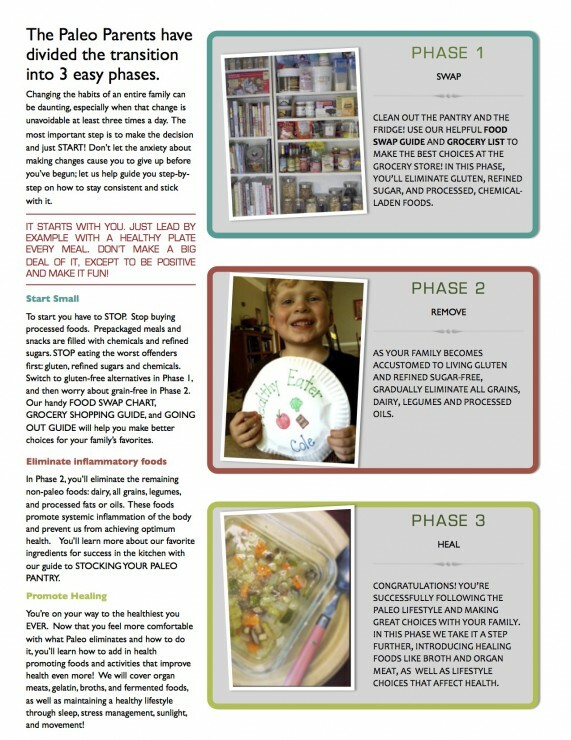 Whether you’ve been paleo for years and struggling with how to heal, or perhaps you want to know how to get the littles on board, or maybe you are ready to start from the beginning and change your lifestyle from a sedentary, bread, pizza, and cookies existence to a full paleo one – 3 Phase Paleo will help guide you through the process, one step at a time. We’re not just the writers of this plan, we’re users, too! Nearly 4 years ago we set about the journey of transforming our health. Matt & Stacy lost over 200lbs and their 3 boys recovered from a myriad of health issues. It is for this reason that we’ve created this eBook to help other families transition to this healthy lifestyle, despite the societal challenges and daily struggles we each face. It’s not about all or nothing. It’s about making the best choices you can. It’s about knowing that a bad choice doesn’t make you a bad person. 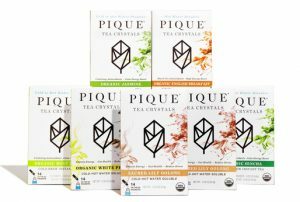 [author] [author_image timthumb=’on’]http://paleoparents.com/wp-content/uploads/2014/01/mark-sisson-square.jpg[/author_image] [author_info]3 Phase Paleo, while intricately detailed, is never overwhelming. Instead it functions as a supportive and informative guide to help you and your family transition into a Paleo lifestyle as seamlessly as possible. 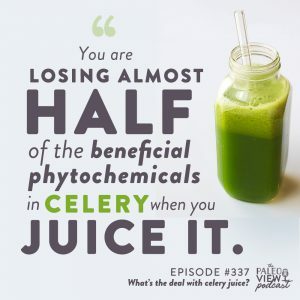 [author] [author_image timthumb=’on’]http://paleoparents.com/wp-content/uploads/2014/01/chris-square.jpg[/author_image] [author_info]I’ve long argued that getting your family involved in your transition to a nutrient-dense diet is one of the most important factors in long-term success. In their new eBook, 3 Phase Paleo, The Paleo Parents share their firsthand experience in how to make this happen without endless conflict or struggle. From fantastic recipes to simple but powerful strategies, you’ll have everything you need to bring your whole family into the Paleo fold. And that means a longer, healthier, and happier life for all! 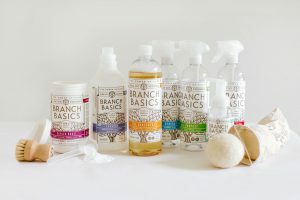 [author] [author_image]http://paleoparents.com/wp-content/uploads/2014/01/img_0588_1.jpg[/author_image] [author_info]With practical tips and guides that will help you prioritize and get organized, and with their collection of some of the best Paleo recipes out there, Paleo Parents take all the guesswork out of transitioning your family to a Paleo diet with 3 Phase Paleo. This is single best resource for families or individuals starting out on a Paleo journey I’ve ever seen! It’s about patience, consistency, and sticking to a plan. Not only have we transitioned our own family, but for years we’ve been advising and helping thousands of other families on how to do the same. Over the years we’ve come to find that a consistent method can be applied to all families, no matter where they are in their journey. We have developed a three phase plan for anyone struggling with how to begin or move passed the rut they might be stuck in. This eBook will help you implement these 3 easy steps in your own life! In the SWAP phase, we’ll show you how to move away from the most problematic foods in a typical diet and change to foods and products that are better for you without significantly depriving you of those “comforts” that you’re used to – setting you up for long-term success! With award-winning, delicious, easy recipes as well as our FOOD SWAP GUIDE and PRINTABLE GROCERY SHOPPING LISTS and THE GOING OUT GUIDE you’ll be set up for long-term success! Next, in the REMOVE phase, we’ll teach you how to move away from all those typical food paradigms and eliminate unhealthy grains, sugars, legumes and processed oils from your diet permanently. It might seem overwhelming as you read the labels on all the foods in your pantry, but our detailed guide on HOW TO STOCK A PALEO PANTRY will help you learn our family-friendly short-cuts that have made this a sustainable life-long plan! Finally, in the HEAL phase, we add in the most nutrient-dense and healing foods. 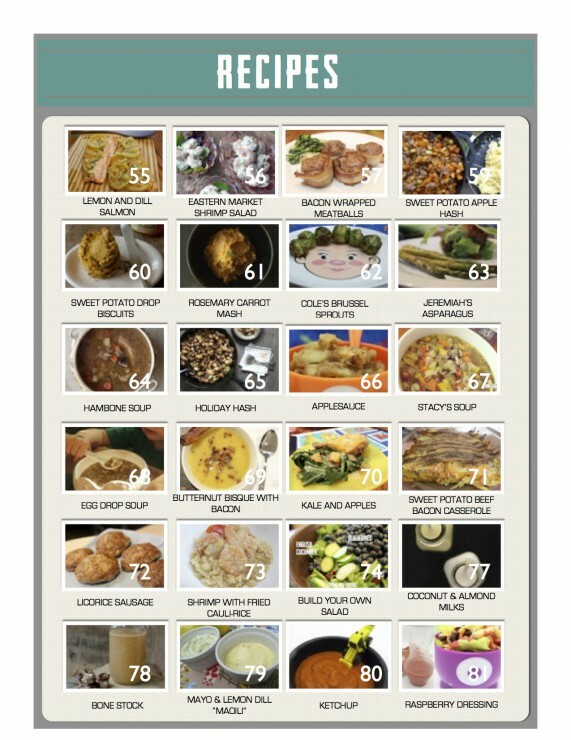 Our 75+ recipes are tagged by phases, so you can focus on PHASE 3 RECIPES that will help you easily identify the best foods to include in your family’s meal plans. 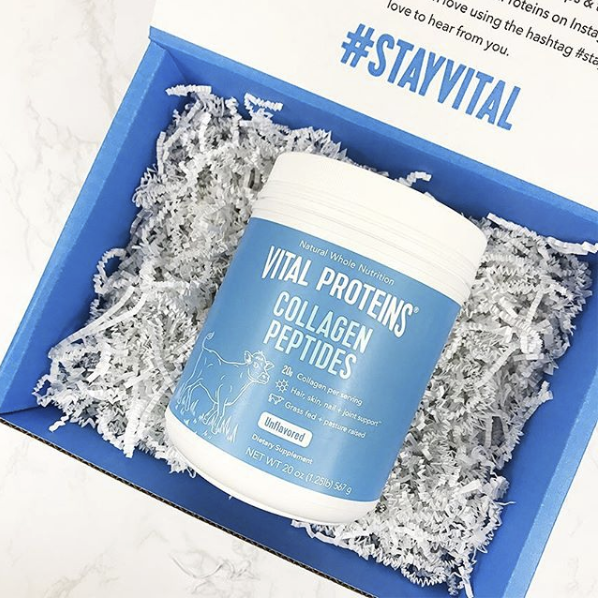 But HEAL is more than just food: our FAMILY FUN GUIDE and other recommendations will help you focus on getting your body’s hormones regulated so that you feel your absolute best! 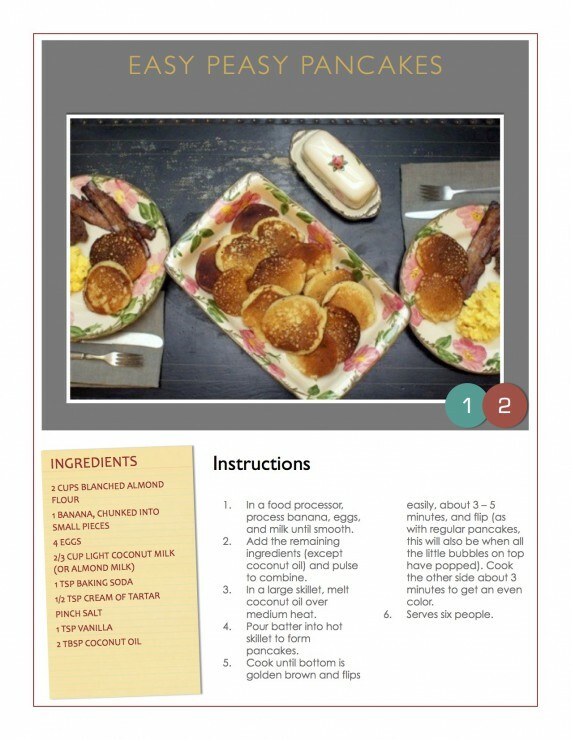 Click each picture to see a larger image for the entire eBook’s recipe catalog! 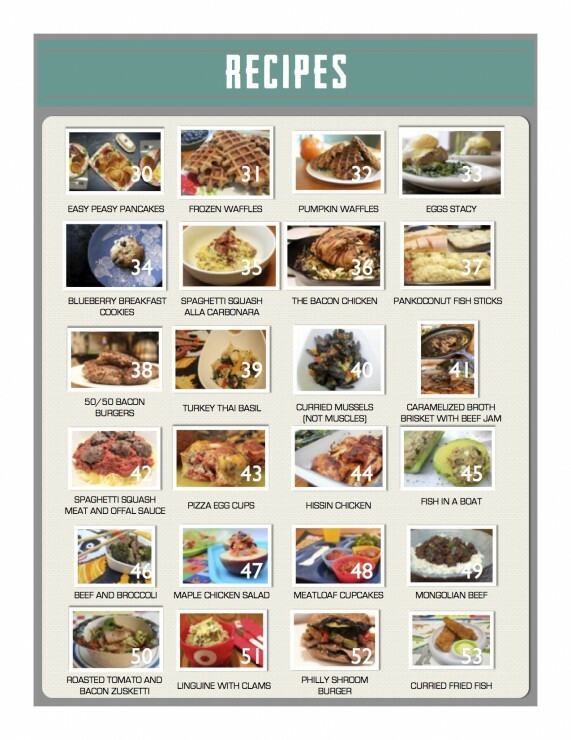 Not only have we broken down the conversion process, but we’ve also included over 75 of our best recipes! These recipes are the very ones that we developed for ourselves to make our transition easy! Dishes like Frozen Waffles from Eat Like a Dinosaur or our Sweet Potato Drop Biscuits from Beyond Bacon. Not to mention our famed Bacon Chicken, Easy Peasy Pancakes, Pumpkin Pucks, and 50/50 Bacon Burgers – all in one single easy-to-read place! 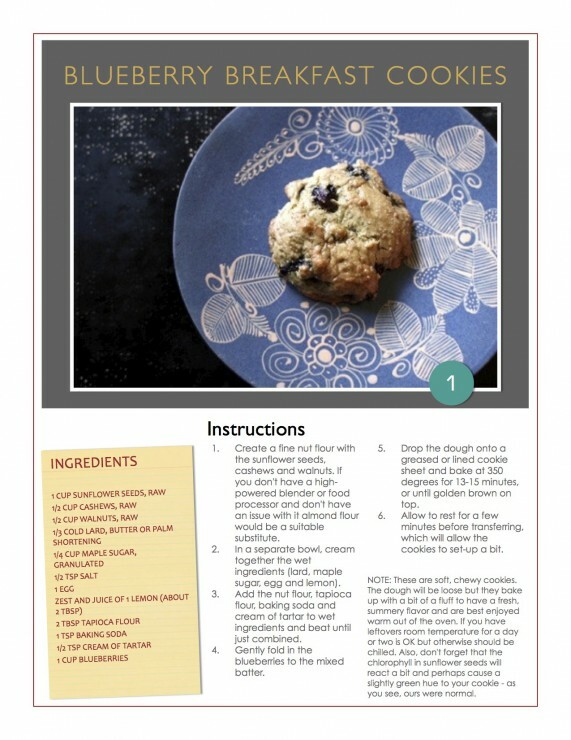 Additionally, 3 Phase Paleo also includes NEVER BEFORE SEEN ON THE BLOG RECIPES that we know you’re going to love! 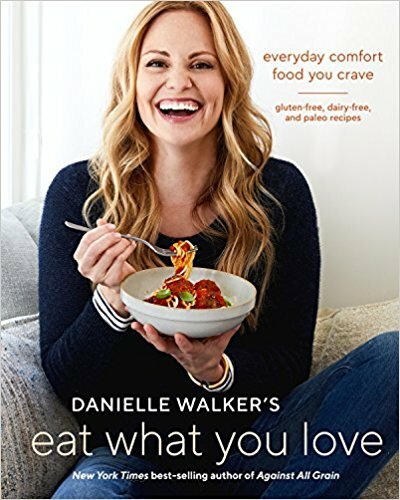 We hope that cooking from this book will help the whole family realize that converting their lifestyle may take work, but it will definitely be delicious a long the way. Are you ready to get a taste of what it looks like? 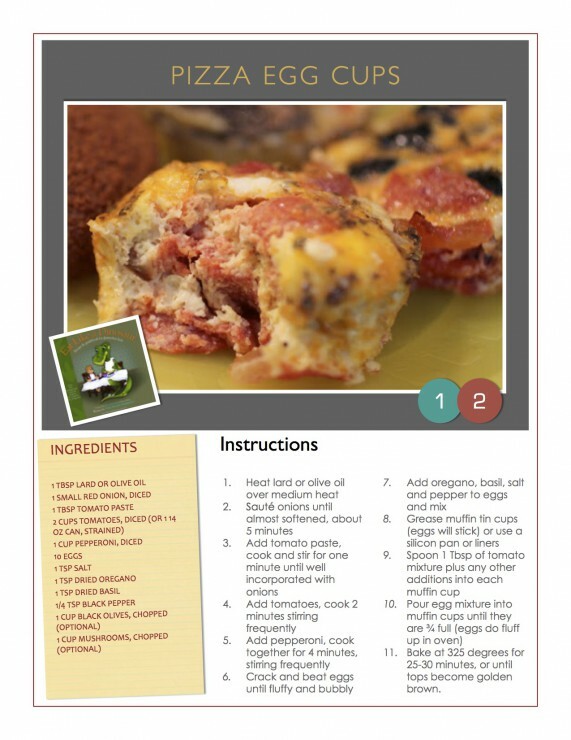 You’ll notice that each recipe includes, in addition to the recipe itself reference to the Phase(s) appropriate for the food as well as notations if the recipe can be found in either of our cookbooks, Eat Like a Dinosaur or Beyond Bacon. 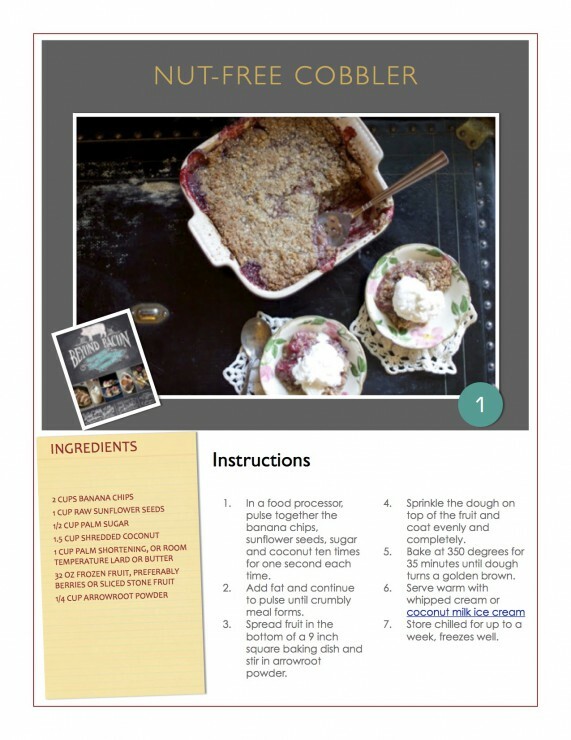 We’ve used the same recipe writing you’ve come to know and trust from not only our popular blog, but also two bestselling cookbooks. We know that one of the most common issues for people living this lifestyle is other common food allergies that extend beyond living grain, legume and dairy-free. 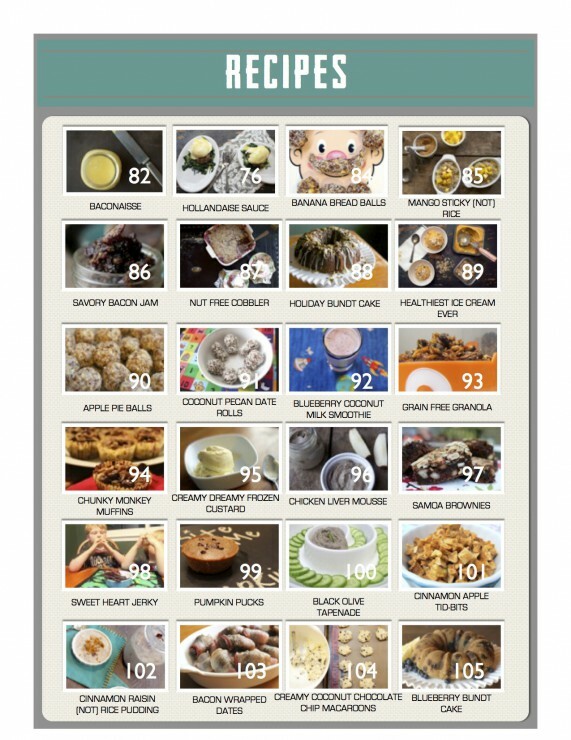 That’s why we’ve also included SEVERAL RECIPE INDEXES, including a NUT-FREE INDEX and EGG-FREE INDEX. 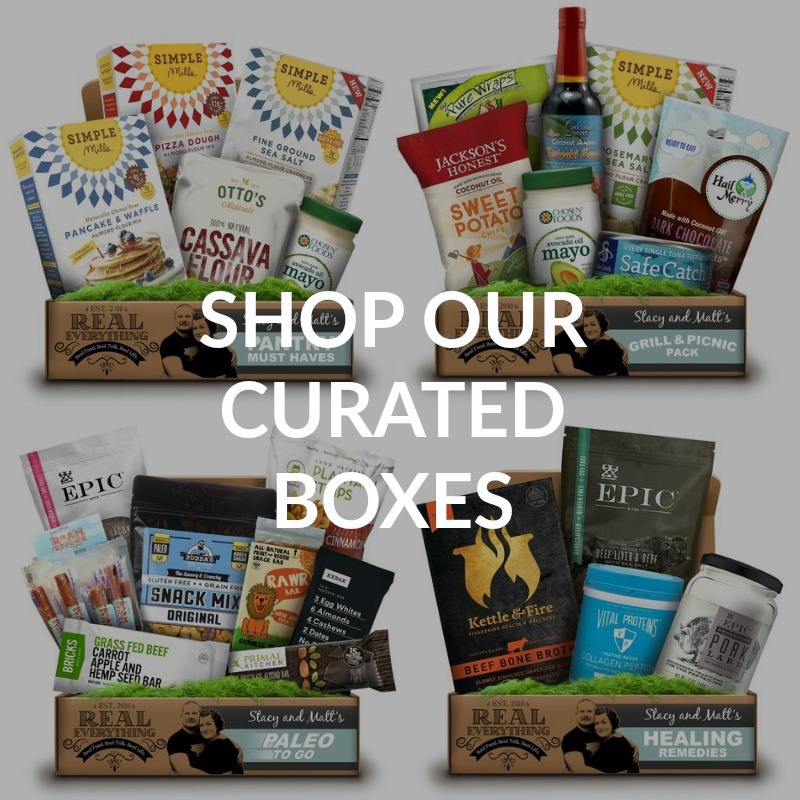 You’ll also find a list of our RECIPES BY PHASE so that you can focus on the recipes we suggest for helping your family happily eat healthy, nutrient-dense, real, paleo foods. Additionally we’ve included resource guides to the tools and people we trust. These are intended to help you find additional resources to continue your path to a healthy, happy family. 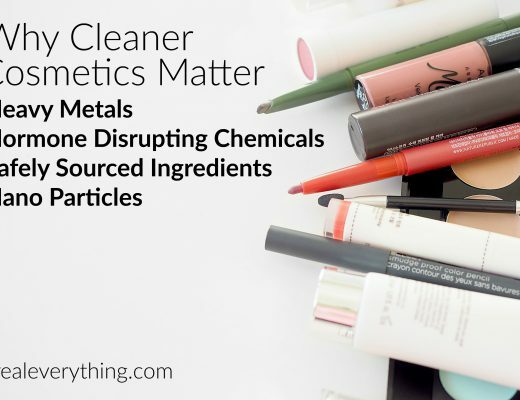 These includes lists of the COMMUNITY WE TRUST, PRODUCTS WE LOVE and, TOOLS WE USE. You’re not in this all alone. You don’t need to feel abandoned in the sea of junk food our society has thrust upon us and our children. 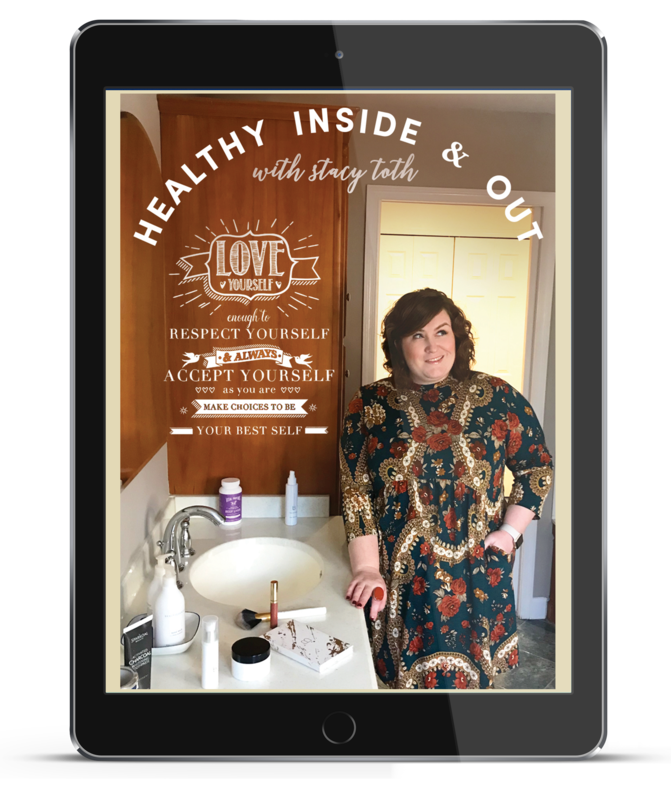 This book provides you resources, access to the community we used to start our healing journey, recipes to keep your entire family happy and healthy and you can e-mail us and ask questions along the way! It’s time you got all the information – all in one place. It’s our goal to help people (people just like you) succeed on their path to a healthy, happy family. 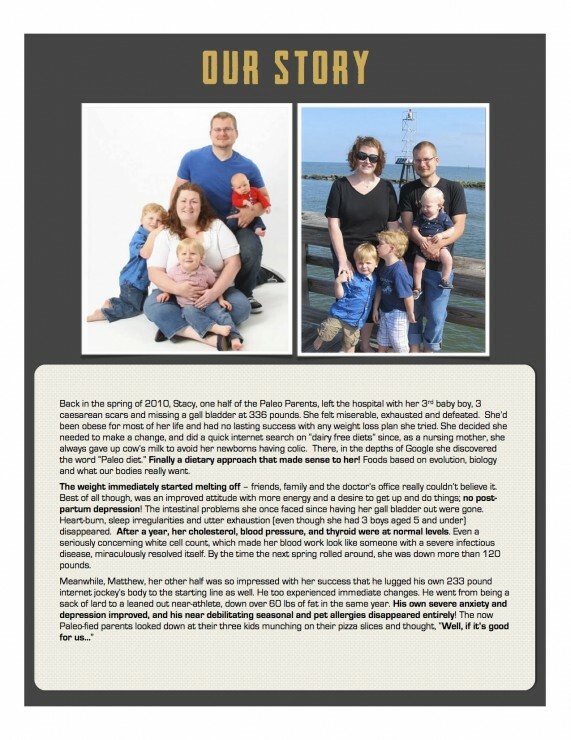 [author] [author_image timthumb=’on’]http://paleoparents.com/wp-content/uploads/2014/01/Danielle-Walker-square.jpg[/author_image] [author_info]The Paleo Parents’ transformation story is simply inspiring. This eBook is full of practical tips and resources to make your transition to Paleo seamless and fun at the same time! [author] [author_image timthumb=’on’]http://paleoparents.com/wp-content/uploads/2014/01/George-square.jpg[/author_image] [author_info]All too often when people transition to Paleo, it is a rash decision without understanding of the processes at play. 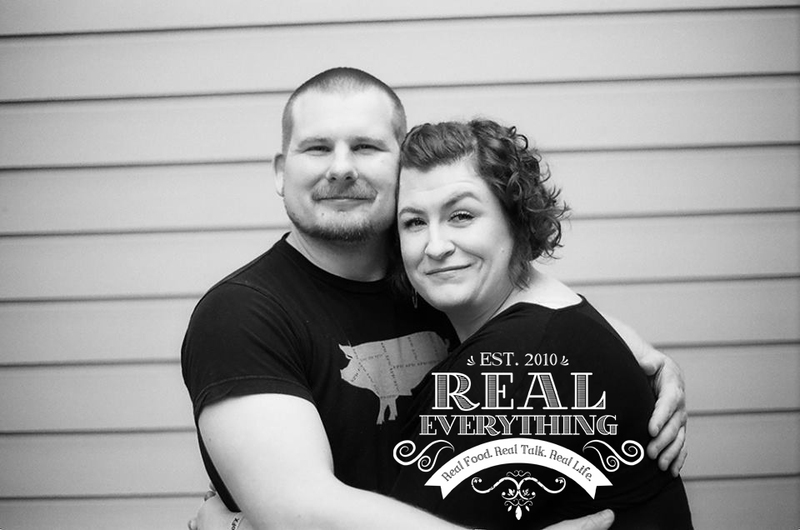 Stacy & Matt transitioned their entire family and documented the journey so you can benefit from their extensive knowledge. 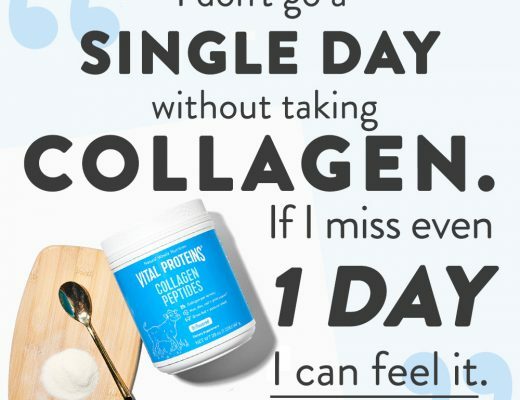 They address the changes in manageable and easy to understand phases that heal you from the inside out so you not only look good but feel great. [author] [author_image timthumb=’on’]http://paleoparents.com/wp-content/uploads/2014/01/liz-wolfe-square.jpg[/author_image] [author_info]I love [3 Phase Paleo] because it gives a different perspective from “yes/no” foods, and that “rip off the band-aid” sudden-switch mentality (which works great for some, but not all!) that often leaves people with stymied digestion thanks to a too-quick switch from one set of foods to another. Best of all, it gives HEALING the attention it deserves! So many of us need it – I certainly did. 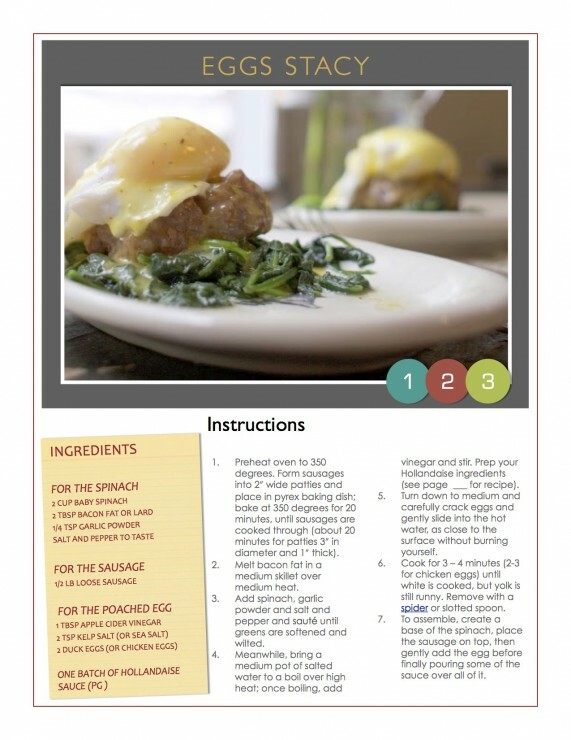 [author] [author_image timthumb=’on’]http://paleoparents.com/wp-content/uploads/2014/01/russ-square.jpg[/author_image] [author_info]Matt and Stacy nailed it with 3 Phase Paleo, a helpful guide for people looking to transition to a healthy lifestyle. Their phased approach to the diet provides a simple, unassuming framework that is perfect for families of all shapes and sizes. 3 Phase Paleo is the tool you’ve been asking us for. 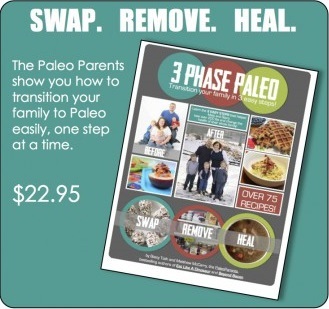 3 Phase Paleo contains more than 110 pages of downloadable, FULLY DIGITAL information on HOW to practically transition your family to a paleo lifestyle that you will all thrive off of RIGHT NOW. 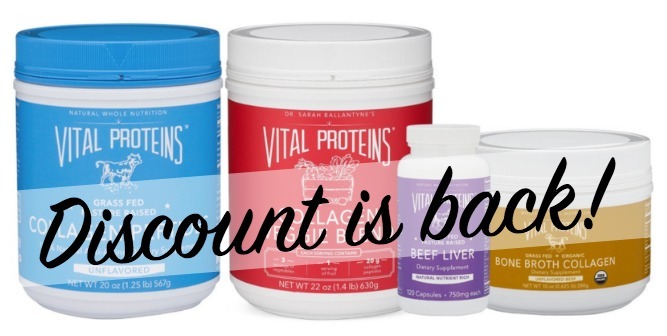 Trust us, we’re in better health than we could have ever imagined and this plan is how we got there! For just $22.95 3 Phase Paleo will be yours, immediately. AND, you receive lifetime updates to the guide! 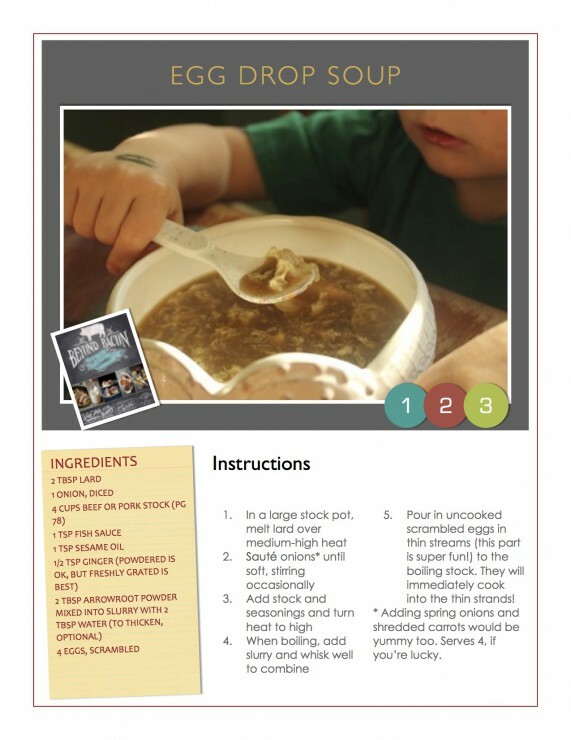 [author] [author_image timthumb=’on’]http://paleoparents.com/wp-content/uploads/2013/02/Kari.jpg[/author_image] [author_info]I think this is a great tool to assist families with making an easy, guided transition into the kind of Paleo lifestyle that will work for them. The multi-phase approach is a great way to ease into the necessary changes without becoming stressed or overwhelmed. 3 Phase Paleo is an INSTANT DIGITAL DOWNLOAD. That means you can get started RIGHT NOW. 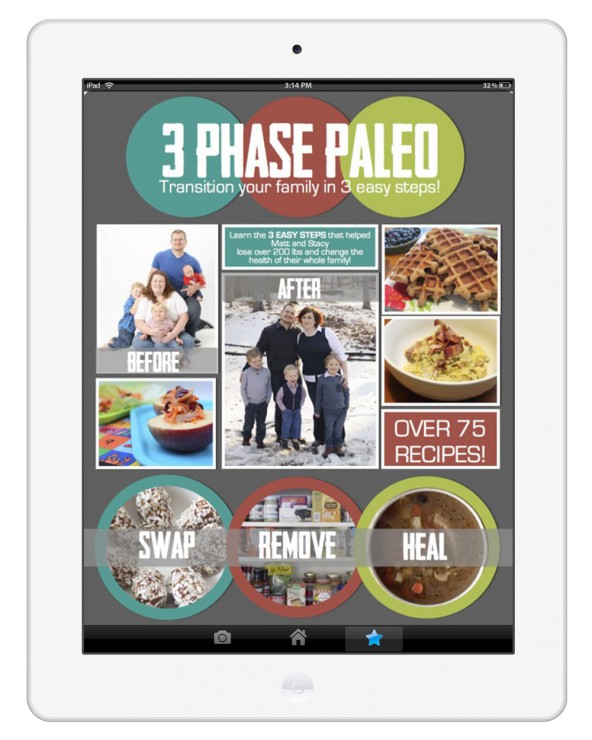 Need help putting the 3 Phase Paleo PDF on your tablet, kindle or other device? We’ve got instructions HERE. 3 Phase Paleo is YOURS for $22.95. That’s over 110 pages of interactive awesomesauce, including over 75 recipes to help your family succeed. But we know some of you don’t like eBooks or will want something in hand. GREAT NEWS! We’ve formatted 3 Phase Paleo to be sized 8.5×11 so you can print it easily! We’re happy to help! E-mail us! P.S. We hope you love what we’ve put together. This has been a year in the making and represents the sweat and tears of not just our family but the Paleo Parents Team as well. 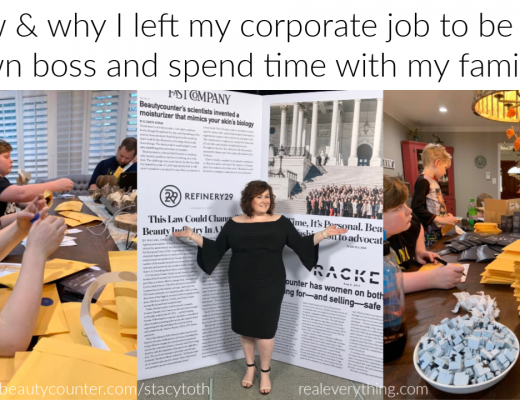 Courtney has done an amazing job of taking our vision and the material on our site, blog and heads and turned it into an organized aesthetically pleasing tool we believe your family will find useful. We wish you health, happiness and a home filled with love – if only this little eBook could do all that! The information contained in this guide is for entertainment purposes only. Always consult a medical professional before starting any diet or exercise plan. We are NOT medical professionals – only a family who has personal experience improving our health through the methods shared within this book. Any products or ideas discussed are not intended to diagnose, treat, cure, or prevent any disease. By reading this guide, you agree that Stacy Toth, Matthew McCarry and any members of the Paleo Parents team are not responsible for the success or failure of your health, wellness or diet relating to any information presented in this guide. The material in this guide includes information, products or services by third parties; Third Party Materials comprise of the products and opinions expressed by their owners. We do not assume responsibility or liability for any Third Party material. This document contains links to products or services on external websites that may be of benefit to the authors if purchases are made. These links do not increase the cost to the buyer and are only made based off of the authors’ personal use and recommendation. If you’d like to become an affiliate for 3 Phase Paleo, review the instructions here (note this eBook will not be available for affiliate sales until 1/16/14).